The Honor V10 will be a cheaper version of the Huawei Mate 10 devices that were released about a month ago. Earlier reports pointed towards an early December launch in London but it looks like the Chinese market will be getting it earlier than that, on November 28. 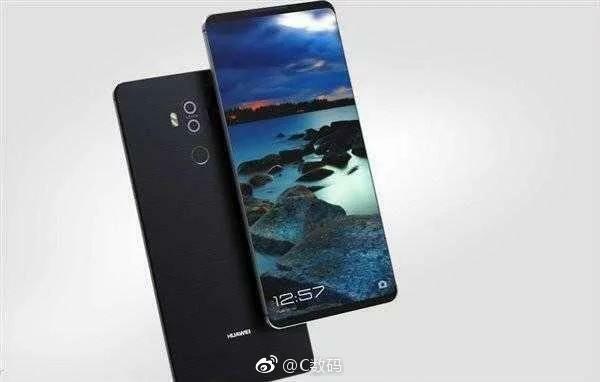 The Huawei Honor V10 is set for a December 5 launch in London but it looks like Huawei users in China will get first rights, as Huawei is set to release the device in China on November 28, before the global release in London a week later. The V9 was released in February in China, but was launched globally as the Honor 8 Pro, and we expect the V10 to carry on that tradition—which may mean that it gets launched as the Honor 9 Pro. The V10, being a flagship, will continue the Honor brand's tradition of bringing Huawei flagships to users at a lower price. As such, the V10 will share most of the features of the Mate 10 flagships that were launched last month. It will sport the same 6-inch 18:9 display, dual rear camera setup (20 MP + 12 MP), Leica lens, and Kirin 970 as the Mate 10 powerhouses. There isn't much in the way of images at the moment but the source claims that the V10 will have a more rounded body than the Mate 10. 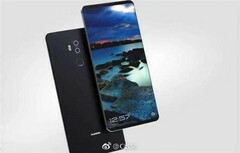 Its display will also be produced by Chinese company BOE. It's expected to come with an MSRP of about US$450, which would make it one of the most value-for-money phones in the market.